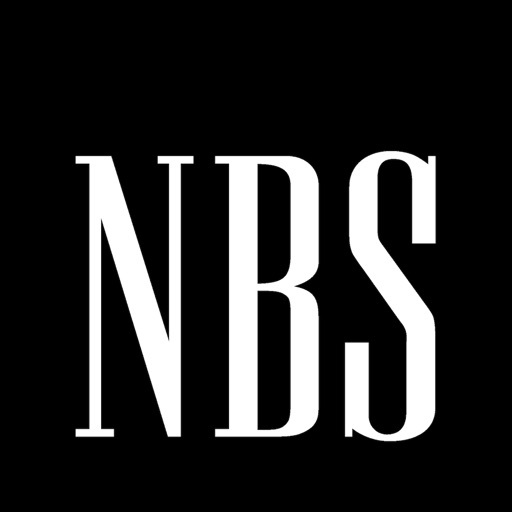 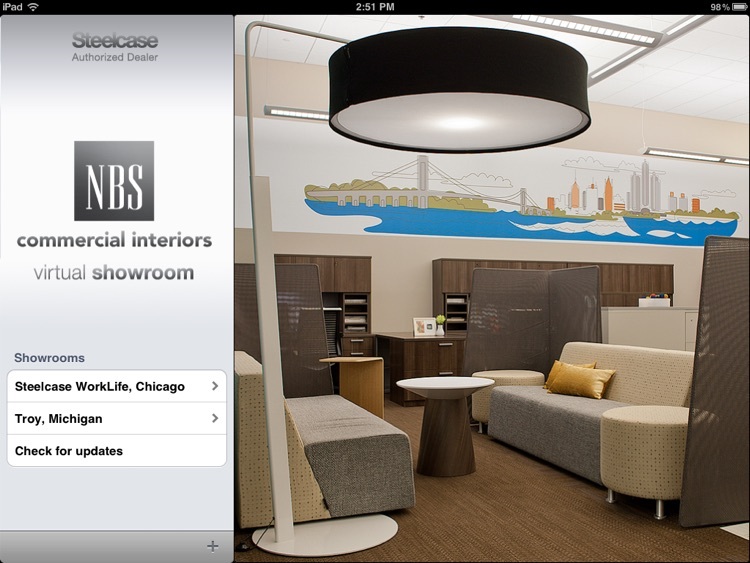 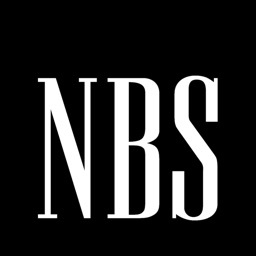 Experience all five of the NBS Commercial Interiors Showrooms wherever you are, right on your iPad. 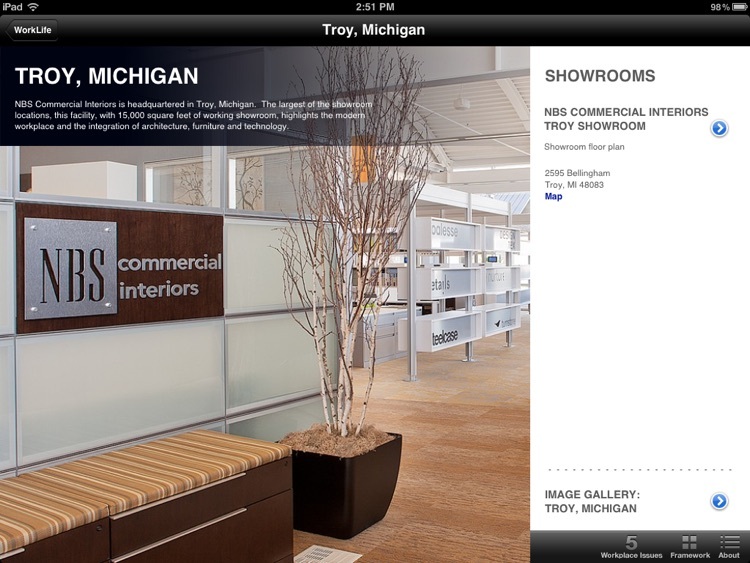 Whenever we update the products on the showroom floor, your Virtual Tour app will be updated too. 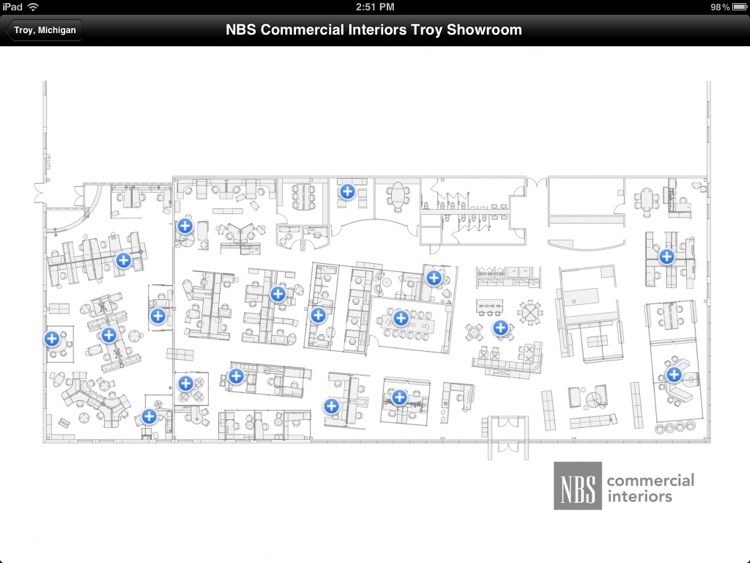 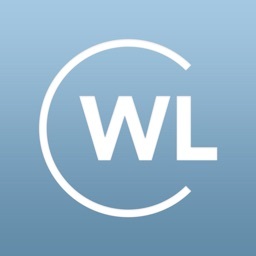 This is a great tool for clients who have visited our showroom and want to share the experience with coworkers or team members who couldn’t visit with them. 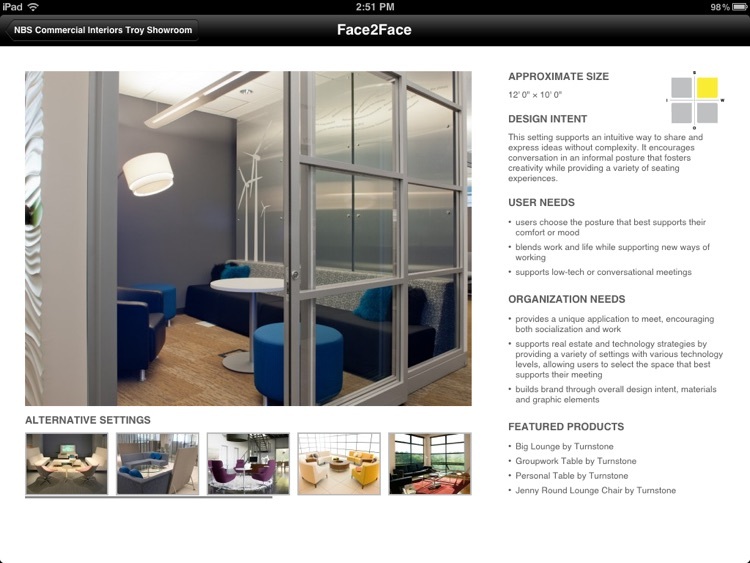 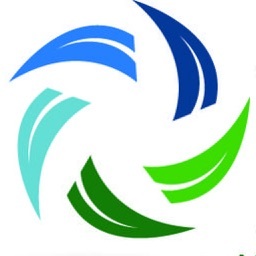 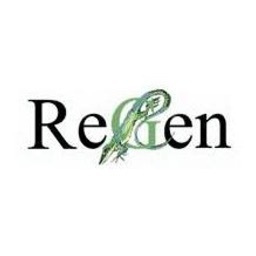 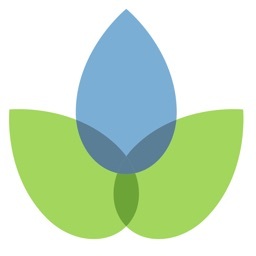 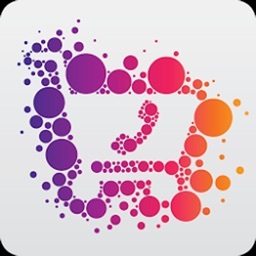 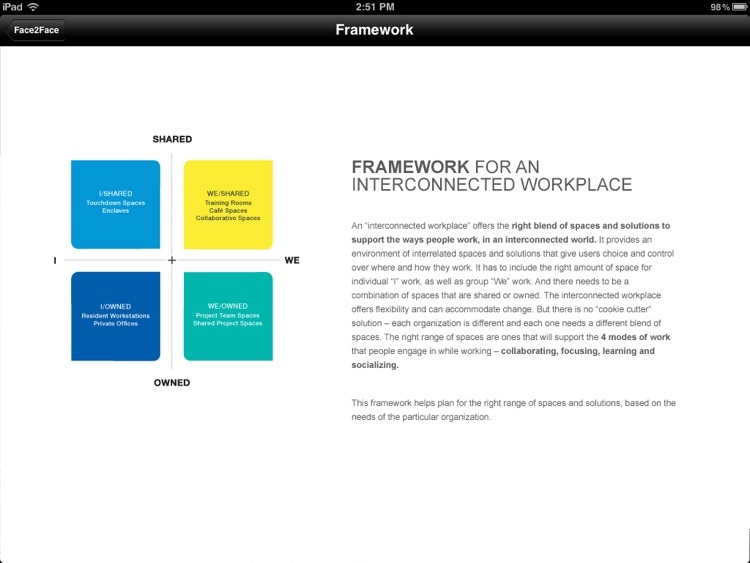 It is also a great tool for designers, architects and students looking for thought starters for their workplace designs.